Posted on August 8, 2017 at 2:44 pm. For some time now, I’ve noticed something peculiar about Stephanie: she’s acting differently than how her two older sisters behaved at her age. Sometimes during dinner, we’ll all be eating and talking about our days, but Steph will be silent with her nose in a book. Other times, I’ll notice her writing in a notebook or putting puzzles together. I’ve spoken to her teacher about it and she’s told me that Steph is very bright and usually catches on with her lessons faster than other students. She recommended that I have her evaluated to see if she’s “gifted”. The whole prospect makes me both excited and bit scared, but I really want to know for sure if she’s gifted. If you’ve gone through the motions of having your child tested to see if he/she is gifted, and they indeed are, the way they act can leave you feeling a bit worried. You may have noticed that he/she may be lacking a few social skills that most others possess or lacks an interest in typical hobbies like sports. You may even notice that your child is a “good” student but not an amazing one. This can leave you feeling as if their school lacks the resources that your child needs. This is why it’s important to understand what “giftedness” truly means. 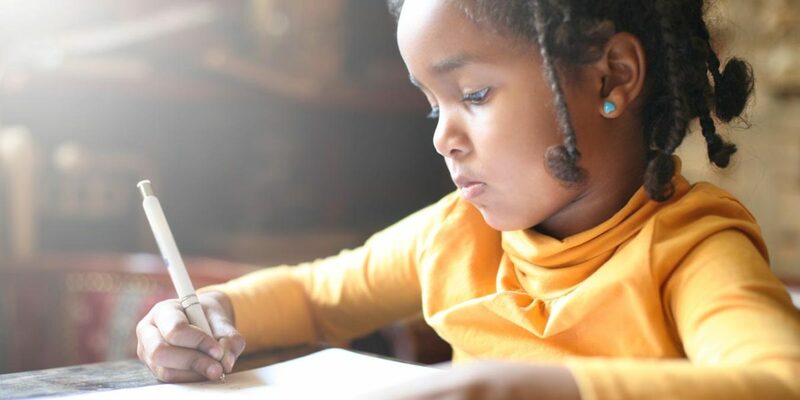 Following the right steps can be a factor in helping your child reach his/her true potential and you understanding what giftedness means for them. Behavioral experts usually use different definitions to try and explain what “gifted” means. There is no true meaning to the word, and many have different ways of understanding it. When considering a gifted child, some experts base their abilities on comparisons to other kids their age. Others, however, base the idea of giftedness on the needs beyond what a typical classroom setting offers. This can include areas like mathematics, language, music or sensorimotor skills such as dancing, sports and painting. Many schools in America require that students demonstrate intellectual abilities within the top 2% when compared to others of the same age. This means that these students usually earn a standard score of 130 or higher on an IQ test. Having a gifted child can feel a bit overwhelming, especially when considering what their future holds for them in their academics. At Rice Psychology Group, we have several methods of testing to determine if your loved one might be gifted. We’ll do whatever we can to create a welcoming and comfortable environment when an assessment is performed, so you won’t have to worry about the process overwhelming them. Contact us today in Tampa to learn more.